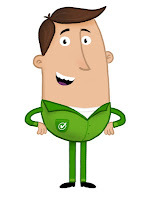 Miles Better, better known as the friendly, animated character from the Good Garage Scheme’s TV campaigns has taken the social network by storm. With a rapidly growing social media following, Miles is already attracting many Facebook fans and has built a strong Twitter profile with nearly 1000 people following his every tweet, giving valuable words of advice. Miles has become increasingly popular for posting top tips for car drivers, advising them how to keep their vehicles performing well whatever the driving conditions. Miles Better was born out of a nationwide television advertising campaign across the Sky network and DAVE TV for which he was the face of the Good Garage Scheme, explaining to motorists why they should use an independent garage for their servicing needs. He was given his name after the Good Garage Scheme asked members of the public to take part in a naming competition through social networking websites. 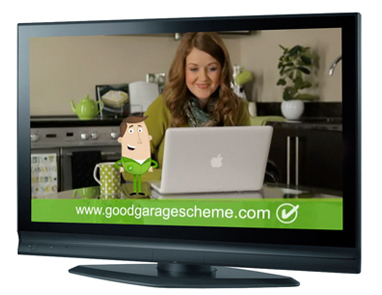 The Good Garage Scheme already has a widespread social media presence itself, with over 4,500 Twitter followers and over 1,000 Facebook likes. If you missed Miles Better, you can catch him again on SKY in September or have a look at the ad here.